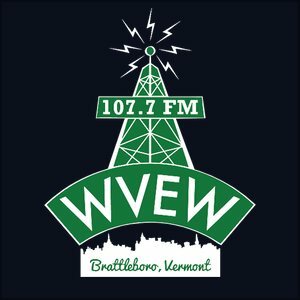 What will be the final fate of the 900 tons of Vermont Yankee’s high level nuclear waste currently stored on the banks of the Connecticut River in Vernon? It may be transported across the country on roads or railways to Texas. The Citizens Awareness Network (CAN) has organized a High-level Nuclear Waste (HLNW) Tour of speakers to discuss the issues of nuclear waste, federal policy, environmental justice and direct action, with a ‘mock’ high-level nuclear waste cask. The tour and cask will be in Brattleboro on Wednesday, September 19th at the Centre Congregational Church, 193 Main Street, at 6:00pm. The event is free and open to the public. Speakers include Kerstin Rudek from Germany, an organizer of the successful opposition to nuclear waste transport to Gorleben; Tim Judson, executive director of Nuclear Information and Resource Service: Leona Morgan from the Navajo Nation, neighbors of the proposed site for Yankee’s nuclear waste; and CAN’s Chris Williams and Deb Katz who will address the issues of NorthStar’s decommissioning goals including sending HLNW from Vermont Yankee to Texas.